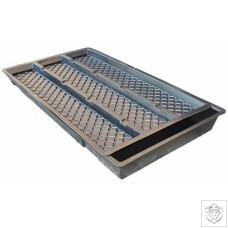 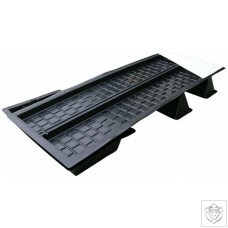 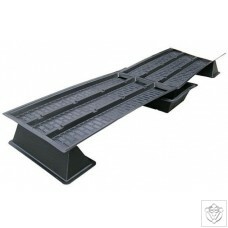 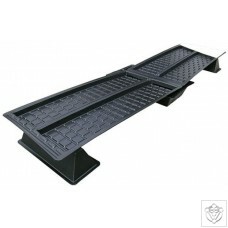 This 105cm x 55cm x 47cm high kit features 2 lengths of SG70 Gully and all fittings along with a spreader mat and pump. 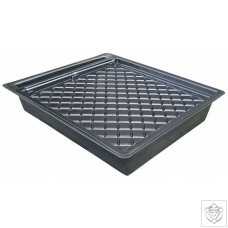 It also comes with a tank and eight 95mm pots and lids along with illustrated instructions. 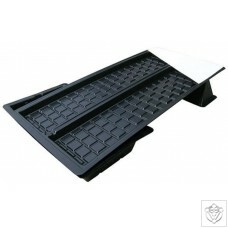 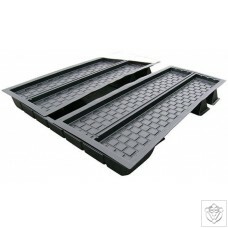 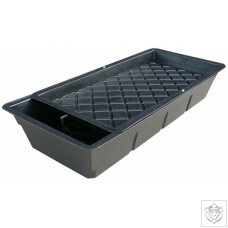 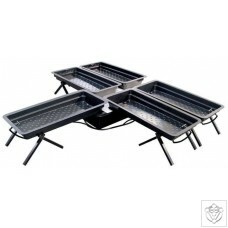 This kit is ideal for medium to large plants and is supplied in boxed form. 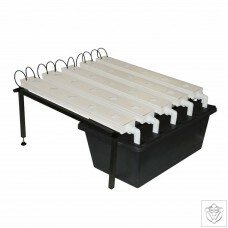 Everything from tomatoes to flowers can be grown in this versatile system. 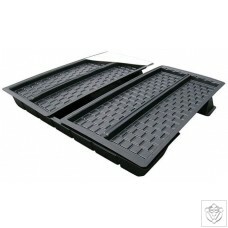 This system has predrilled holes of 100mm to take up to eight plants and is a great greenhouse system for anyone who wants to try a commercial production on a small scale. 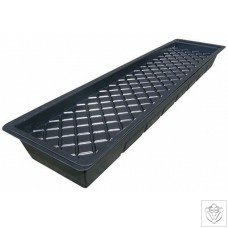 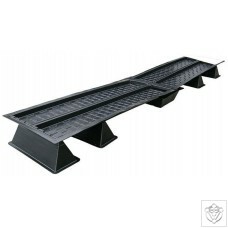 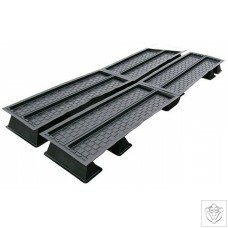 This 105cm x 91cm x 47cm high kits features 3 lengths of SG225 Gully and all fittings along with a spreader mat and pump. 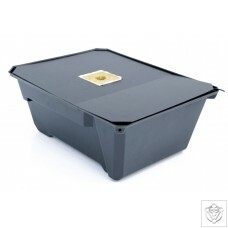 It also comes with a tank and nine 95mm pots and lids along with illustrated instructions. 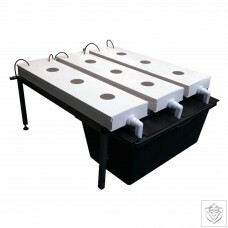 This kit is ideal for medium to large plants and is supplied in boxed form. 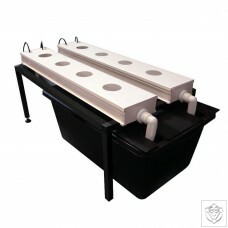 Everything from tomatoes to flowers can be grown in this versatile system. 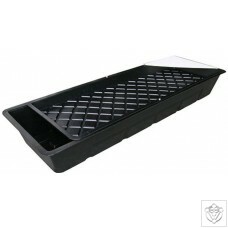 This system has predrilled holes of 100mm to take up to nine plants and is a great greenhouse system for anyone who wants to try a commercial production on a small scale. 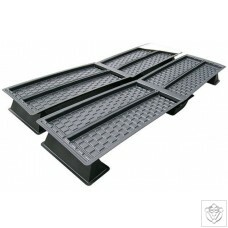 This 105cm x 91cm x 47cm high kit features 5 lengths of SG50 Gully and all fittings along with a spreader mat and pump. 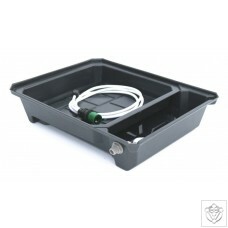 It also comes with a tank and 25 51mm pots along with illustrated instructions. 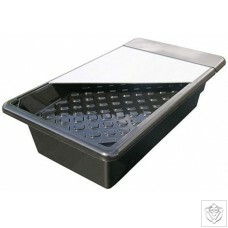 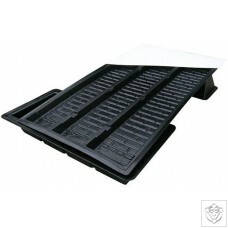 This kit is ideal for herbs and smaller short term crops and is supplied in a boxed form. 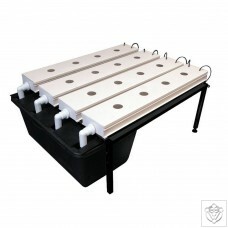 This system has predrilled holes of 51mm to take up to 25 plants and is a great greenhouse system for anyone who wants to try a commercial production on a small scale and is also ideal for use with the LightHouse Grow Tents.